One of the most important parts of any gun discussion is the rounds that are actually going to be used with the gun that someone is shooting. With each generation, the Magpul PMAG series has improved and been made available for a wider range of platforms with a greater variety of round counts. 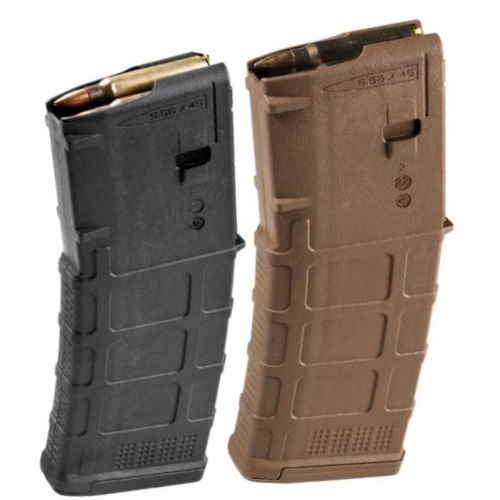 Check out our Magpul PMAG Series feature!